Alaska Northwest Books, 9781513261898, 32pp. I make a wish that I could fly. 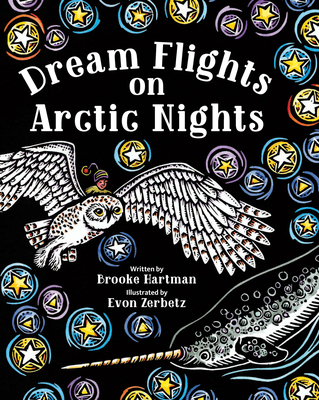 Follow a child's dreamy flight through the Arctic and discover the animals that live there, from the wolves prowling in the snow to the goats and sheep standing on the mountains to the walrus and sea lions lying on big glaciers.